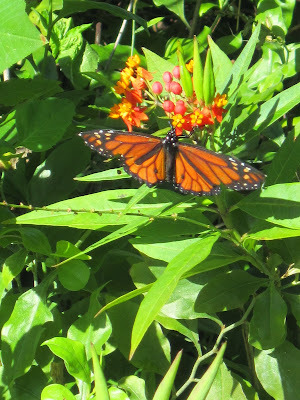 Gumbo Limbo is the name of a marvelous nature/environmental center that we visited. Its emphasis is on sea turtles, both their nesting, protection and medical needs. They also have acres and acres of protected land. Another of those fascinating nature places. 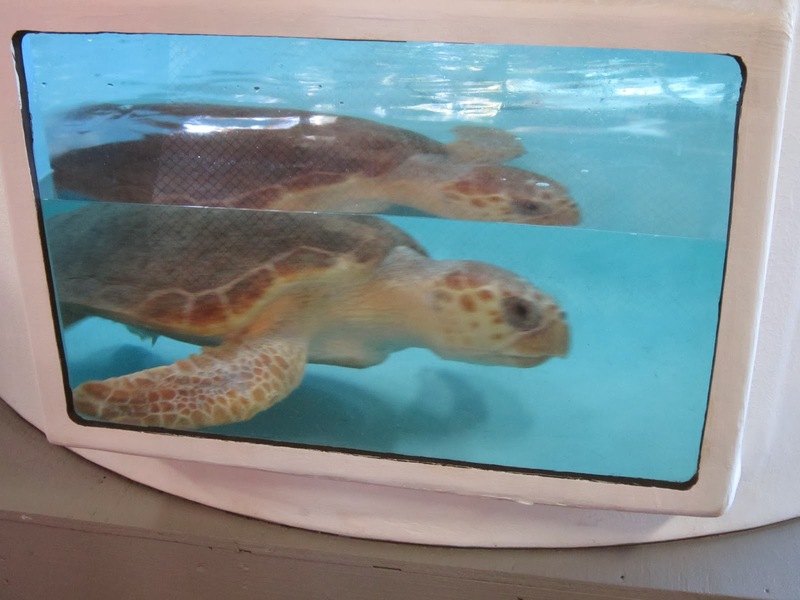 Rehabilitating injured or sick turtles is a big part of the center. This one had an infection and is ready to be released soon after antibiotics and a good feeding schedule for five months.